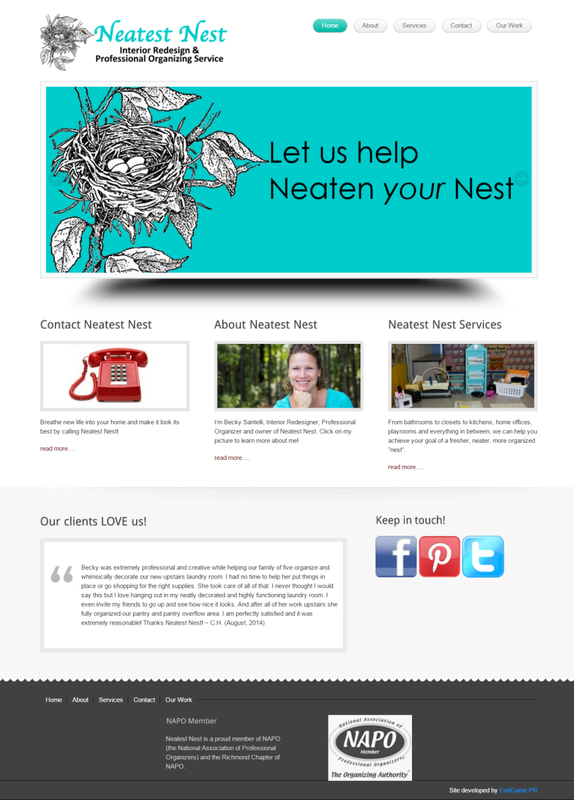 Web and blog design from a PR firm? YES! It makes sense when you realize your website should be part of a web marketing strategy, and not just sit there like a business card on the web. EndGame PR builds sites based on the WordPress platform. Your site can have a fully integrated blog, or we can leave out the blog and create a great basic site for you or your business. We’ll also include a mobile version that shows when the site is viewed on a smartphone. When building websites, we consider SEO, quality design and copywriting, inclusion of social media elements, and ease of use. Once your site is done, we can either train you to update it yourself or manage it for you. Finally, we can help you promote your site using social media and traditional PR techniques. 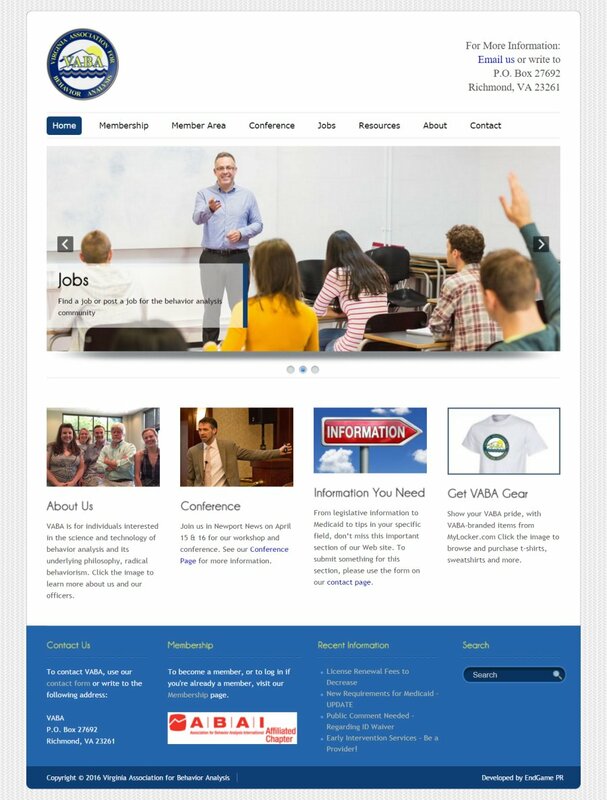 Below are just a few samples of client websites built by EndGame PR. Click on the images to see a larger version. 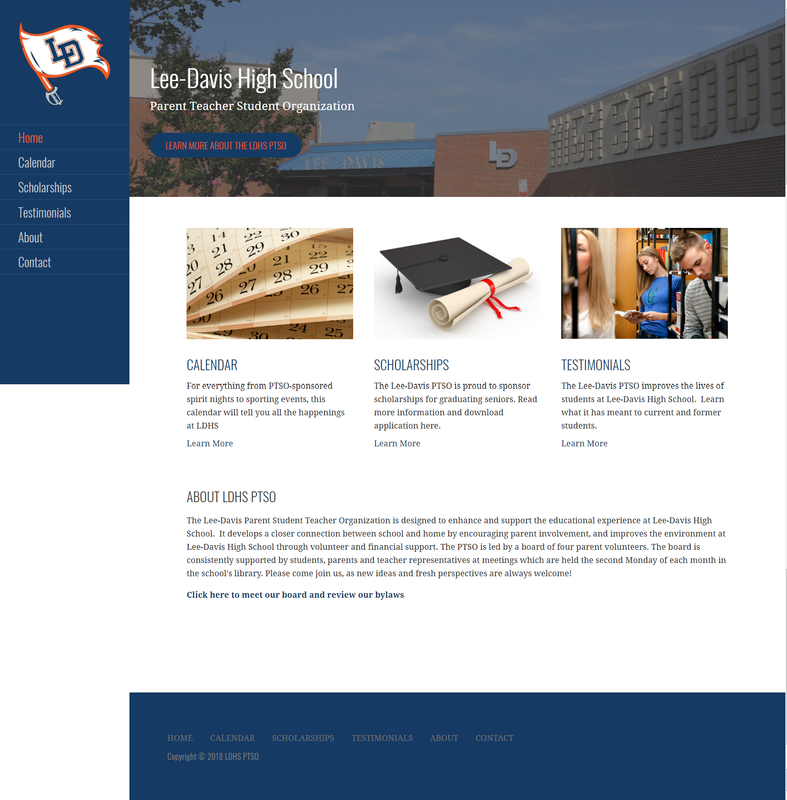 Lee-Davis High School’s Parent Teacher Student Organization (LDHS PTSO) needed a website to highlight its offerings to families at the school. EndGame PR built a site that includes information about the organization and its board, the scholarships it offers, and a great calendar showing what’s happening at LDHS. The site has a great look, and an excellent mobile design. 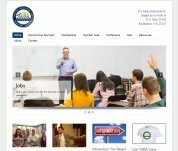 The Virginia Association for Behavior Analysis, or VABA, needed a new website to replace an extremely outdated one. The organization also wanted a membership system to handle hundreds of paying VABA members. EndGame PR built a robust new site with a members area and built-in payment system, along with a responsive mobile site for members on the go. 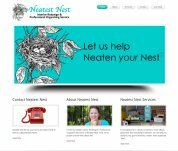 Neatest Nest, a professional organizing and interior redesign firm, needed a great website to showcase its work to potential customers. EndGame PR built a bright, easy-to-read site with bold images and plenty of spots to highlight organizing and redesigning projects. Customers who did their research said it was the best website for a firm of that type in the area! 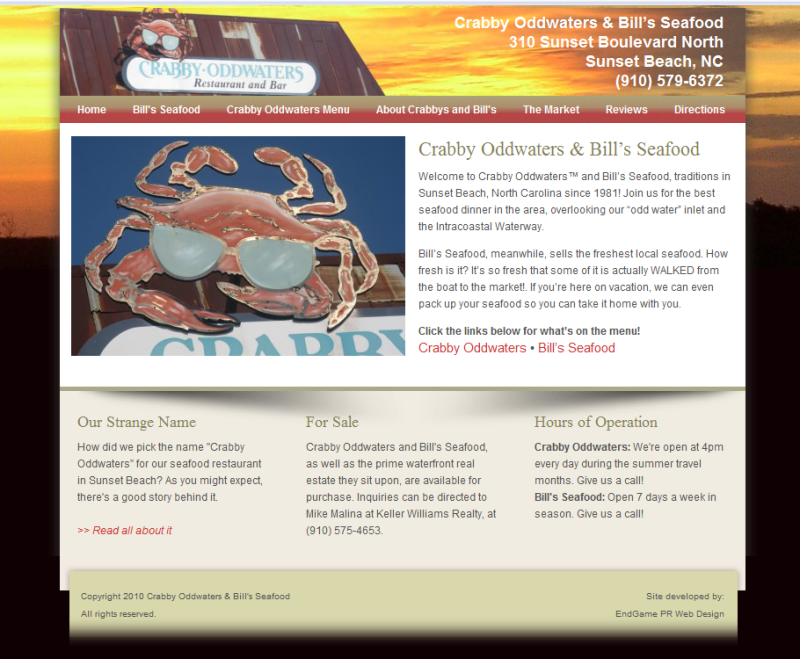 When Crabby Oddwaters and Bill’s Seafood in Sunset Beach, NC, decided to launch their first website, they called EndGame PR to get it done. 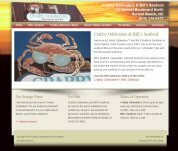 We built a beautiful site to accommodate both businesses with a rotating slideshow on the front page and online access to menus and the interesting stories of the two establishments. 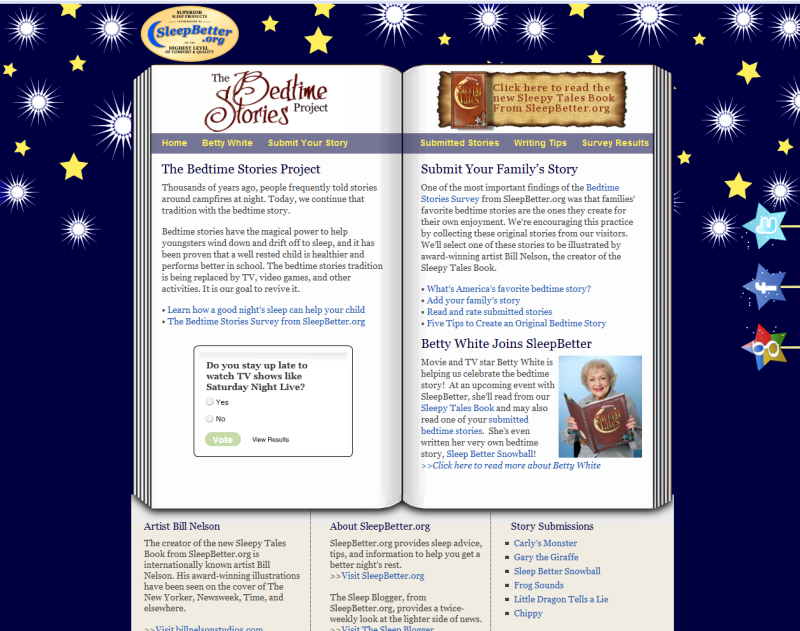 Client SleepBetter.org needed a custom web site to launch its Bedtime Stories Project. EndGame PR created a storybook theme with a whimsical flair. It includes multiple pages for information on bedtime stories, plus a submission form and custom blog for posting original tales. Whether you need a simple two or three page site or more of a social media hub, we can work with you to create a site that looks great. We’ll complete the work promptly, and won’t charge you an arm and a leg! To discuss your web project with EndGame PR, contact us!